Call it the summer of weird restaurant real estate. After Osteria Mazzantini announced it would close, then stay open (which it still is right now), another well-regarded restaurant could be in trouble thanks to a dispute with its landlord over lease renewal terms. 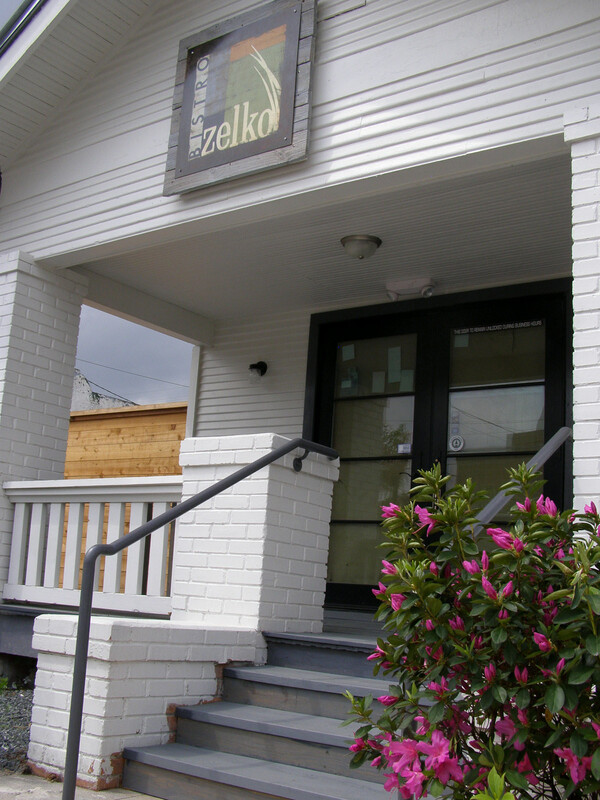 Since 2010, Zelko Bistro has established itself as a neighborhood destination for upscale comfort food, a welcoming atmosphere and well-chosen beer and wine lists. 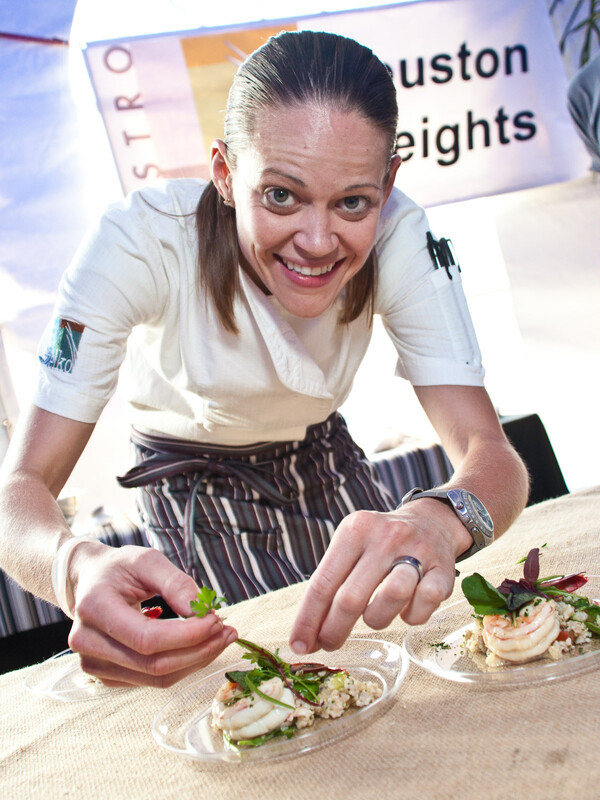 Chef Jamie Zelko has become a Heights fixture, and the restaurant has done well, earning a CultureMap Tastemakers nomination for Best Neighborhood Restaurant. Zelko Bistro and Haven are similar in concept. 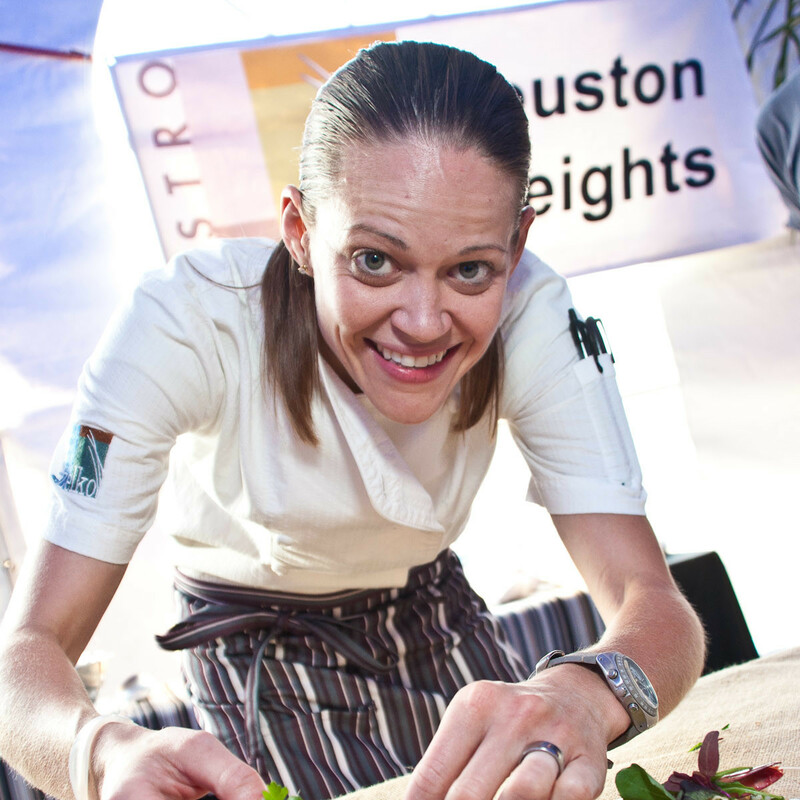 They both emphasize relatively classic cuisine using farm fresh, locally-sourced ingredients. 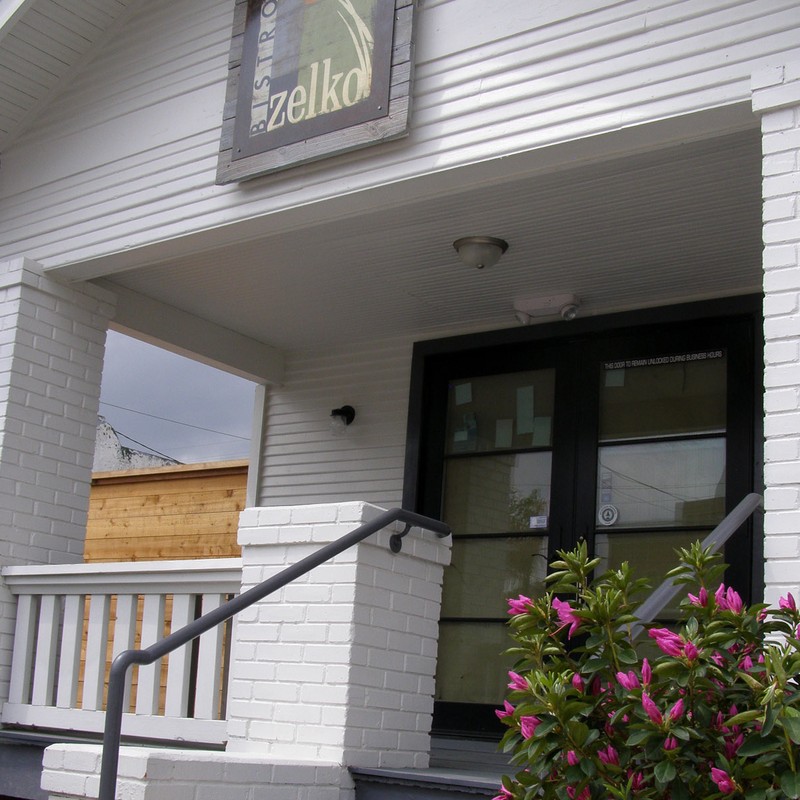 Just as Haven closed last month, Zelko may also be in trouble. "My opinion is that it's aggressive but not unfair. There are definitely Heights concepts that would work for this neighborhood at that price . 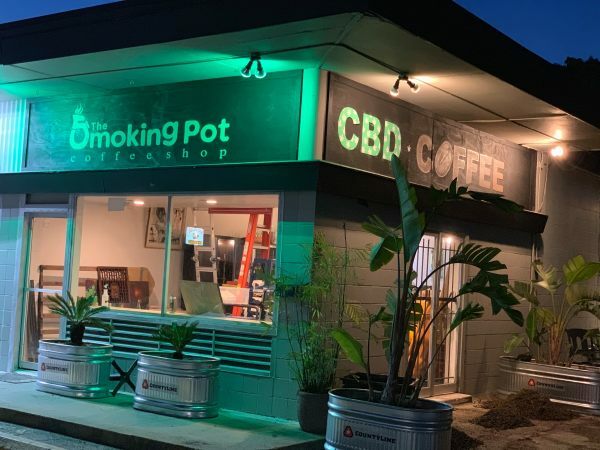 . . "
Tensions between Zelko and her landlord, Pappa K LLC, over terms of a new lease boiled over on July 22 when realtor Mike Huff placed a for lease sign in front of the restaurant. Although Huff removed the sign after only a few hours, the damage was done. Zelko posted a defiant message to Facebook insisting that it would remain open. Then, this week, news broke (via Swamplot) that Zelko had filed suit against Pappa K in Harris County District Court to prevent Pappa K from evicting it. In its original petition, Zelko states it spent $600,000 to convert the building from a house into a restaurant and argues that the lease specifically offered a five-year renewal on its original terms, which Pappa K now refuses to honor. It requests a temporary restraining order to prevent eviction. Pappa K has yet to file publicly available documents, and a judge has yet to rule on the request for the restraining order. Zelko has issued no comments since the lawsuit, except for a Facebook post stating "Silence is golden." Neither Jamie nor Dalia Zelko responded to CultureMap's request for comment. Huff also has yet to respond to requests for comment. Thankfully, Down House/D&T Drive Inn co-owner Chris Cusack did. 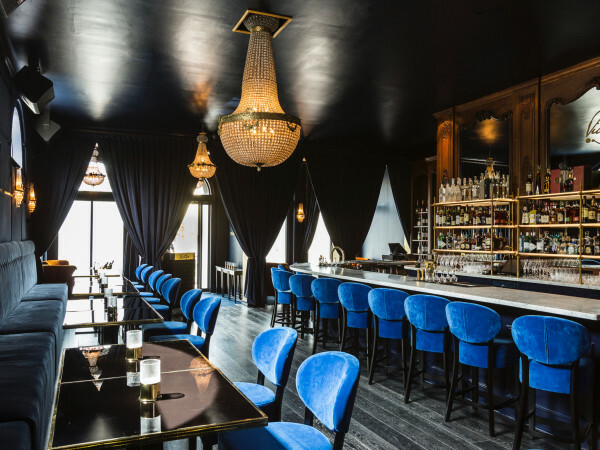 As a restaurant owner with two successful concepts in the Heights, Cusack has expertise on the current state of the Heights real estate market, and he's checked in with Huff on what the landlord is seeking for the Zelko space. "My opinion is that it's aggressive but not unfair," Cusack tells CultureMap. 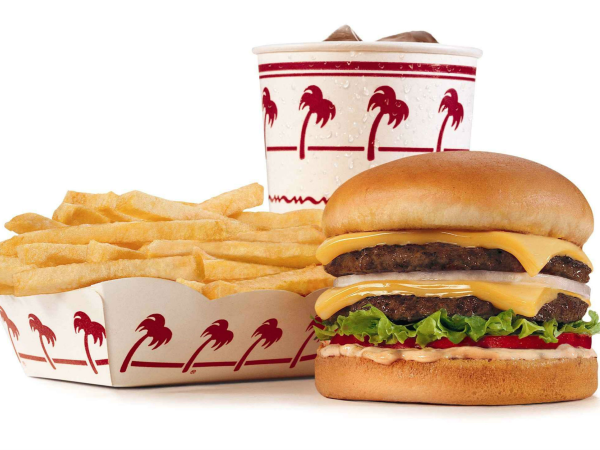 "There are definitely Heights concepts that would work for this neighborhood at that price . . . I think people are still married to the idea of the old Heights. It's taken a turn in the last 10 years, particularly in the last four." Cusack says he tries to be proactive to prevent ever getting into a dispute with a landlord. "This property had short lease terms with an undefined renewal period. Well, that’s unfortunate. If I were in this situation, I would have tried to make clear what the numbers were well before the renewal period came and went." While some people think Houston might be in real estate bubble that's due for a correction, Cusack isn't so sure. "You’ll never see 1997 prices in the Heights or anywhere inside the Loop again," Cusack says. "It’s a whole different city than it was before. Houston’s going more and more dense. We’re trying to figure out how to deal with that. It’s never going to go back to the way it used to be in my opinion." Cusack acknowledges reading the court documents but declines to offer an opinion on their contents. As for his opinion on the overall situation, he concludes with this thought. "I hope they resolve it, but, if they don’t, I’m interested."